Out of the box, a photo by XPeria2Day on Flickr. 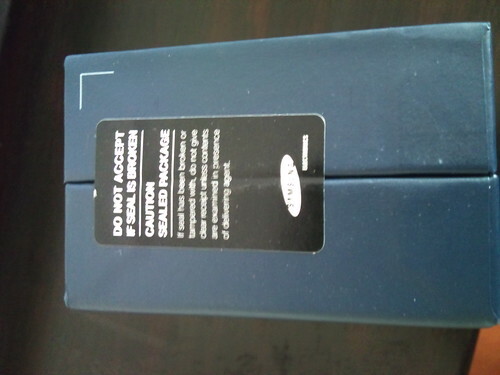 New phone, a photo by XPeria2Day on Flickr. 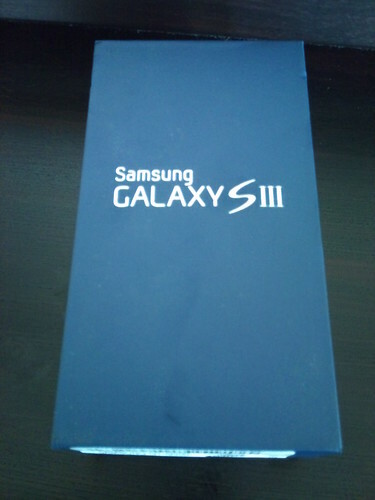 I will quit using my current phone and continue with the beauty that is in this smooth-looking box. Packt Like Sardines in a Crushd Tin Box, a photo by XPeria2Day on Flickr. Not so dramatic, actually. 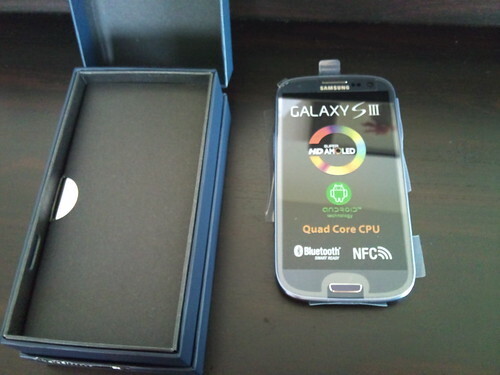 Only a tightly packaged phone. Leaving Denmark, a photo by XPeria2Day on Flickr. 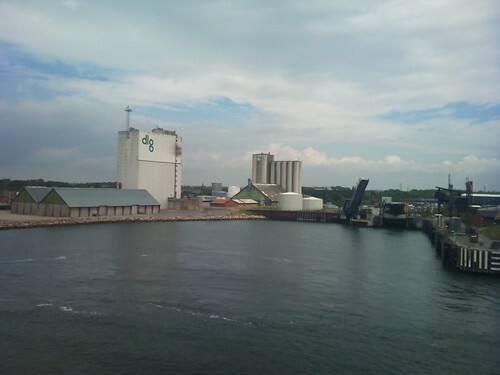 The ferry from Rødby to Puttgarden leaves the harbour and sails towards Germany. Happy campers, a photo by XPeria2Day on Flickr. 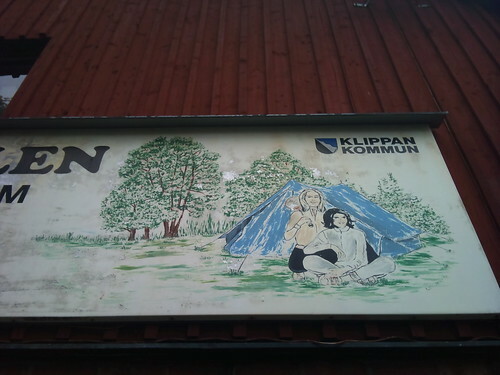 Seventies painting at the camping in Klippan, named after the famous couch from IKEA. Lesbian fun, a photo by XPeria2Day on Flickr. I happened to be at this camping 30 years ago with my buddy Albert. We would have loved to meet these girls but they were not there then. 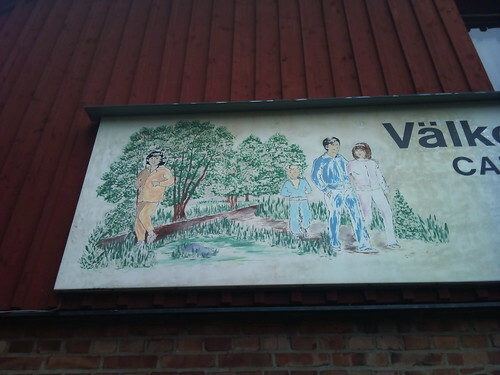 Avstjälpning Förbjuden, a photo by XPeria2Day on Flickr. 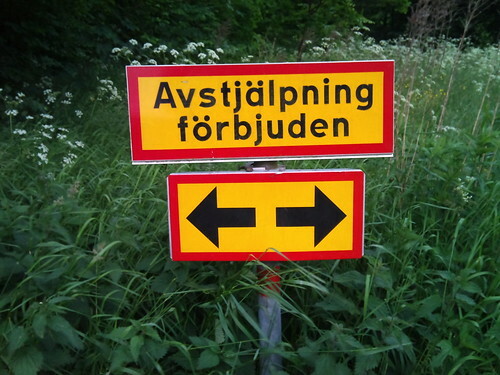 The avstjälpning is förbjuden in both directions. It's a word I cannot make anything of. My attempt at uploading a steady stream of insignificant pictures. No attempt at framing, subject-selection, quality or creating good pictures. This is my account for uploads from my Android-phone. These are quickie phonecam pics. I try to make a daily picture when I'm not home.